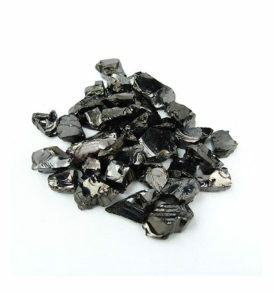 Shungite is a powerful ancient healing stone that is said to be almost pure carbon, found in the Karelia region of Russia. 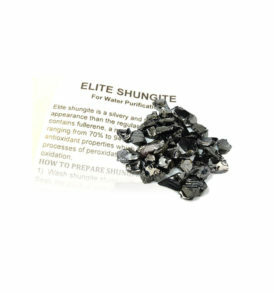 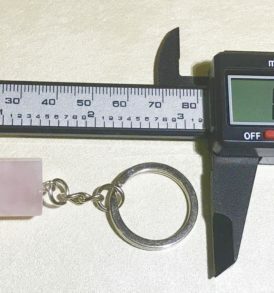 There is much written testimony that documents the beneficial effects of the shungite metaphysical properties, as it has been used for healing and purification of water in Russia for centuries. 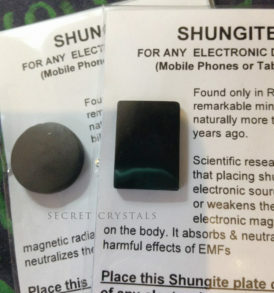 Shungite healing stones help with detoxifying and purifying your body by absorbing and eliminating any negative energies or anything that is health hazardous to the body. 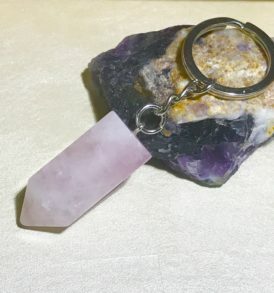 Singapore Natural Crystals and Quartz for Collections! 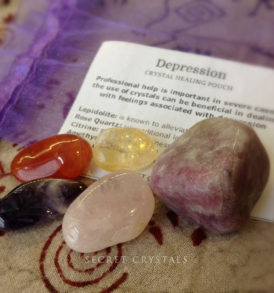 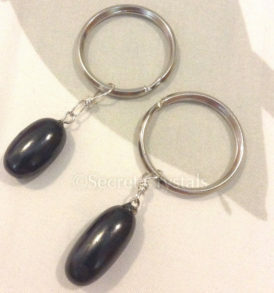 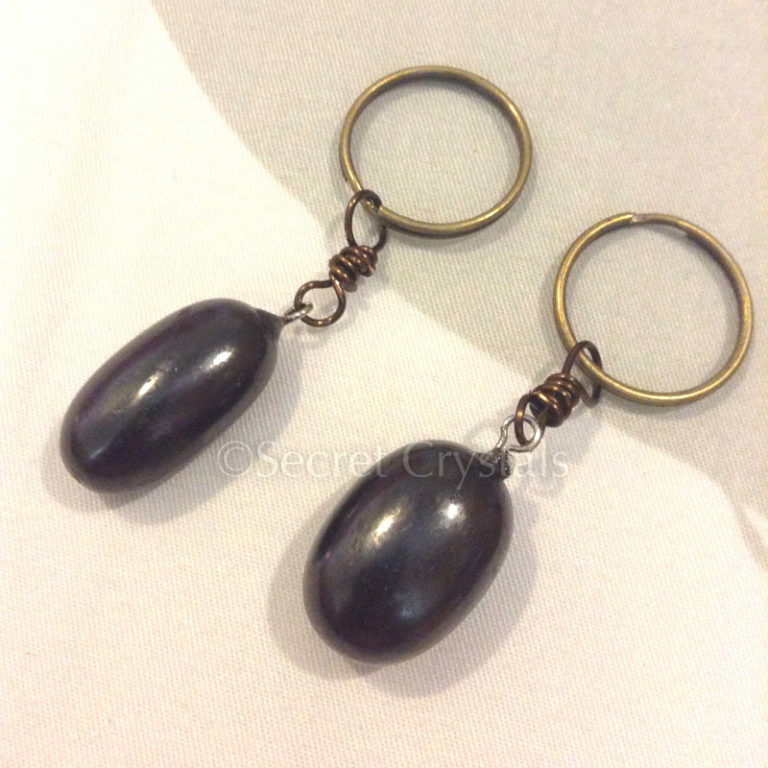 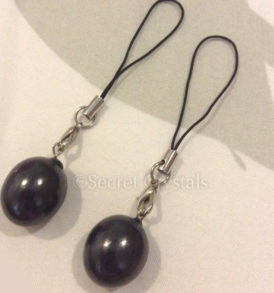 Good for protection against electromagnetic waves, radiation and negative energies.